The open enrollment period to sign up for health insurance or change an existing plan for the upcoming 2018-year has ended. If you believe to possibly qualify make sure you check in with healthcare.gov to see what your next steps should entail. 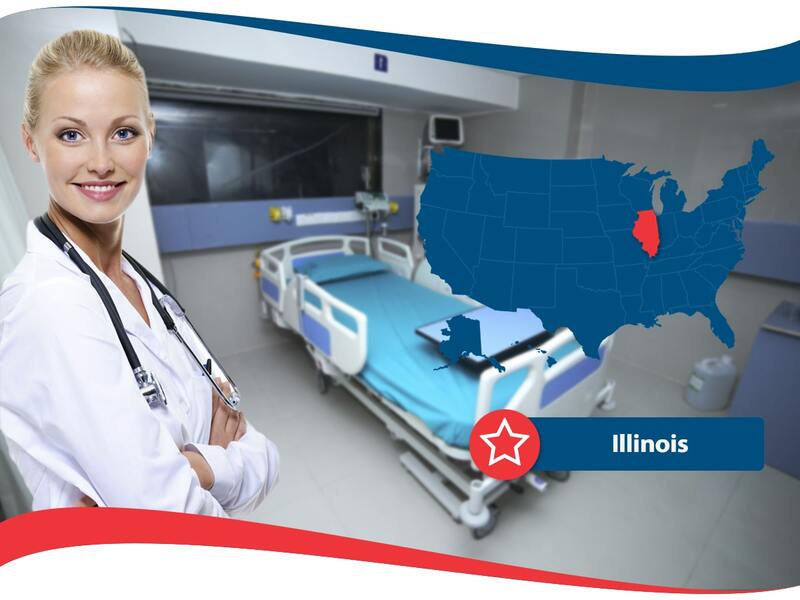 Illinois health insurance is like many other states in the U.S. and is only open for enrollment during a certain period of time. If you currently do not qualify for life insurance, you will have to wait until enrollment reopens in late 2018. Residents of Illinois who qualify for CHIP or Medicaid are also qualified to currently enroll. If you missed the deadline and currently do not qualify to enroll, you will have to pay a substantial fee when you file your taxes as health insurance is mandated by all United States Citizens. It may be an expensive lesson but one you should take to heart, as matters of health can become serious especially if you are faced with medical bills out of pocket. In the meantime, you can educate yourself on the regulations of your home state and see what resources are available for you in the future. If you had an existing plan with Aetna and did not shop for new insurance, you will be uninsured in 2018 as Aetna is withdrawing from the individual health insurance market in Illinois. In the future, it is important that you are updating yourself on what is happening concerning health insurance mandates, regulations and other necessary information for you to make vital and important decisions regarding your health insurance plan. When applying for health insurance coverage know your budget and what you are wanting from a plan. This information can save you time and energy. Also, be sure to request quotes from several health insurance providers in order to compare and contrast what is available for you. Speak with a qualified agent to verify your understanding of coverage, you plan, or any questions you may have. Take yourself out of the dark and awaken into knowledge and give yourself power and choices.